Today we will review Skyfire Web Browser ($2.99 iphone/ipod, $4.99 for ipad). The main selling point of Skyfire is that it can play Flash video. But is it worth the hefty price? 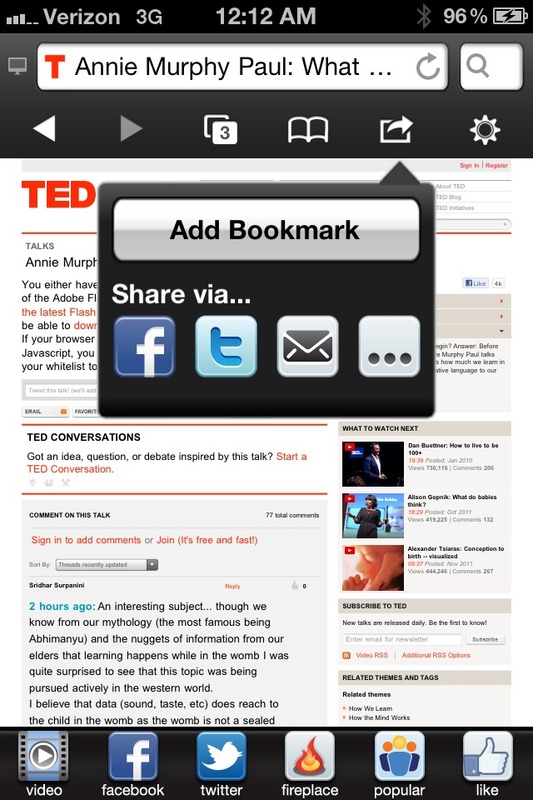 Features: The browser has great social features. It is really easy to connect to facebook and tweet without interrupting your browsing. The browser has all of the features of Safari and more. 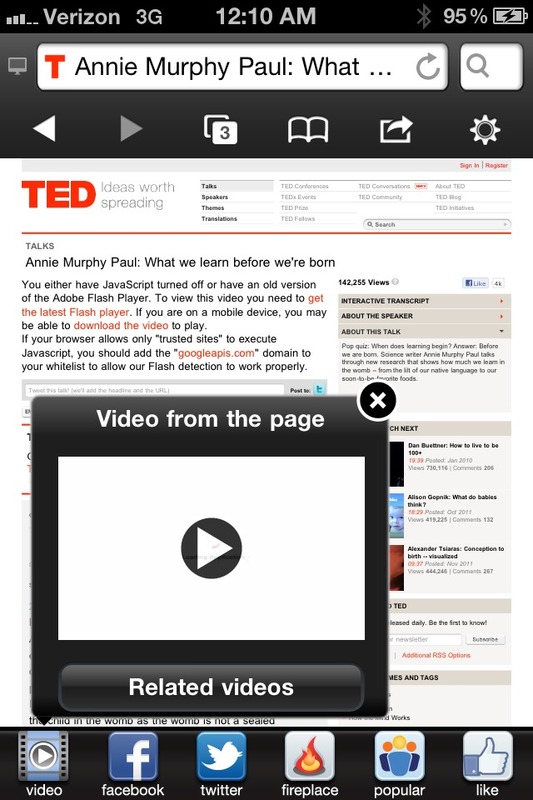 The ability to watch flash videos. Pros: The ability to watch flash videos is awesome. 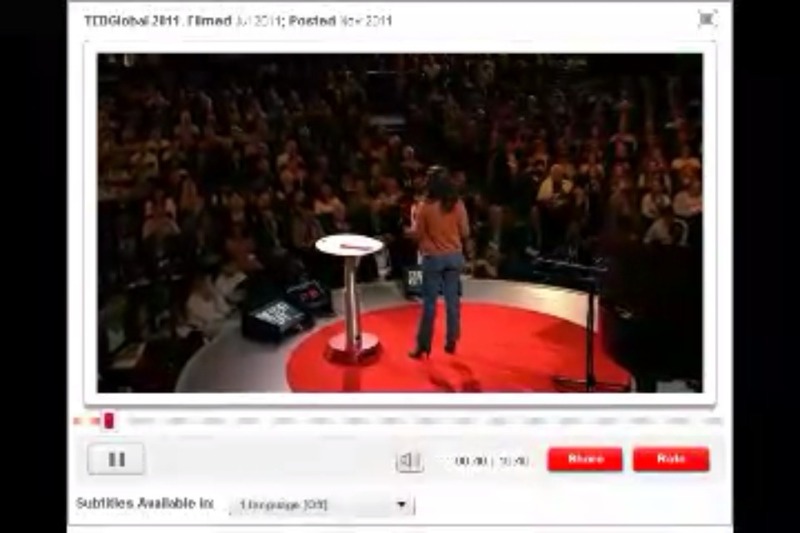 You can’t watch the videos where they are embedded but the videos will load to a button. All you have to do is tap the button to watch the video. It works really well. (Warning: It doesn’t work on Hulu due to some legal issues). The menus are not intrusive and feature everything you’ll ever need. The desktop mode allows you to browse the web just as you would on your home computer. For example I use the regular YouTube instead of the mobile version because it is more full featured. Cons: The interface is a little too cluttered. The logos are a little cheesy. In the past the app has been really buggy and crashed. The app is a little expensive. 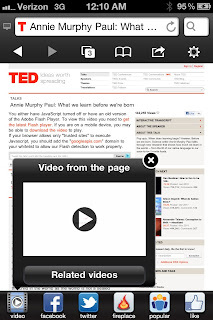 The videos can be a little small because they come from a screen capture of the page. It doesn’t work on Hulu. Conclusion: This is a really solid app. 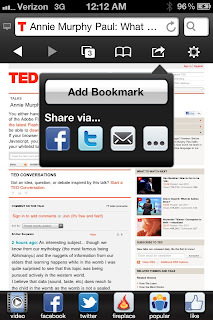 It has been buggy in the past but no other app shares its functionality for web browsing. This app is expensive for what it does. Overall if you are willing to pay the price and you want flash video then this app is worth it.